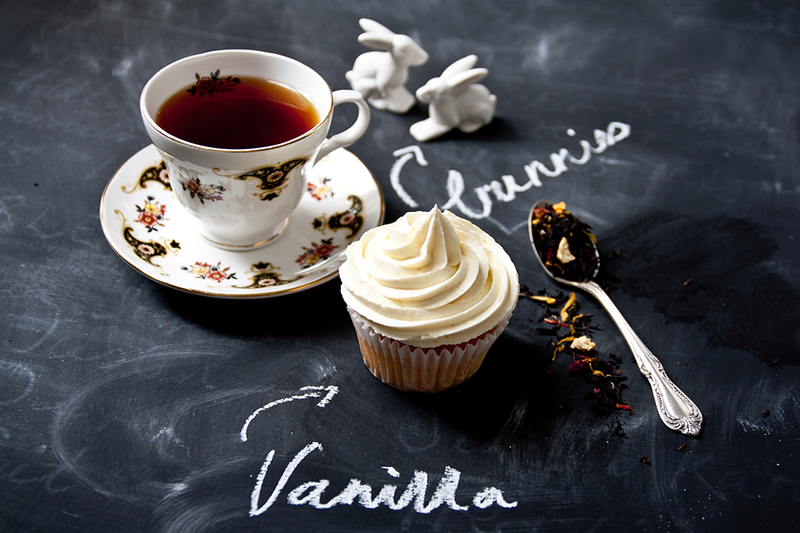 Here is a recipe for the best vanilla cupcakes out there. 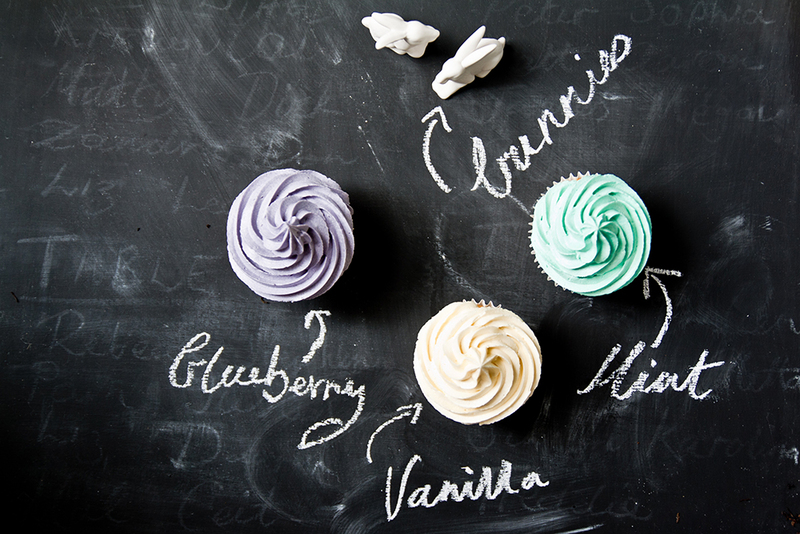 These are simple to make and are perfect as a base for any creative toppings. Preheat the oven to 180 °C. Place paper cups into a cupcake tray. Combine the flour and baking powder. Mix the milk and water. Turn your mixer down to the lowest setting. Add a tablespoon of dry ingredients followed by a tablespoon of the milk mixture to the creamed butter mixture until all the ingredients are combined. Spoon batter into the paper cups and bake for 20 minutes or until golden. Cream the butter and add the icing sugar one cup at a time. Add the food colouring. If the butter cream becomes too stiff add the water a little at a time until the icing fluffs up but holds it's shape. 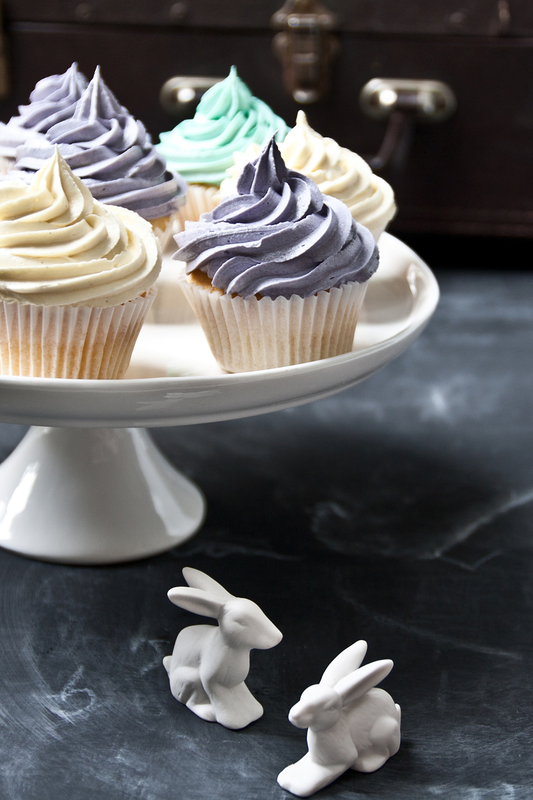 Pipe onto cooled cupcakes and decorate.